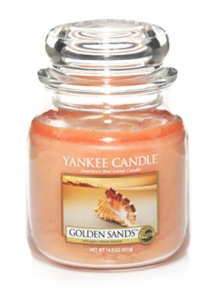 Yankee Candle's Golden Sands scent: a new favorite to make my apartment smell warm & summery. 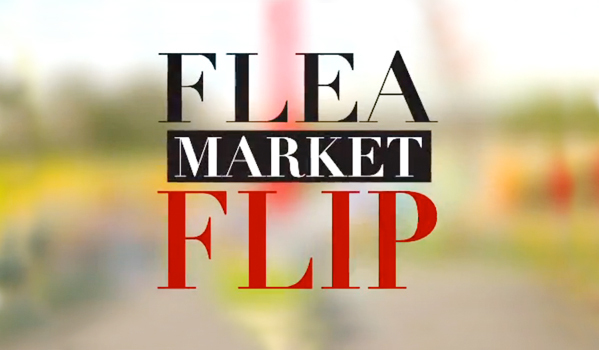 HGTV's Flea Market Flip: obsessed with and inspired by this show. me of being twenty-twooo oo ooo. A new addition to my living room: a vintage chair from Boston shop Twelve Chairs. My first "adult" furniture purchase! Loving fresh flowers and new t shirts from Everlane! What happened in Boston is very hard to comprehend. Very hard. I hope you are doing well. So funny I just posted a picture on my Tumblr account of a bed I like from that store! OH Yankee Candle...I have so many faves...HOW DO THEY DO IT?!?!! Your chair is a beaut! Yankee Candles are the best!! I'm loving all up on Stumbleupon lately. I've been finding so many fantastic websites I wouldn't otherwise. I'm obsessed with yankee candles and I need this scent. the vintage chair is so cute! i love it. Oooh a summer candle, why have I never thought to get some of those before?? I just associate them with winter only! And LOVE the chair. 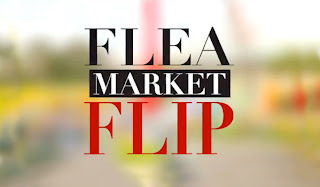 I've never heard of flea market flip!! I have to check it out!! Great picks. I really like the candles the most.